Hello! I’ve been meaning to post this quote since I used it about two weeks ago in a class. But I just started with a new group of students, so I decided to use the quote again. 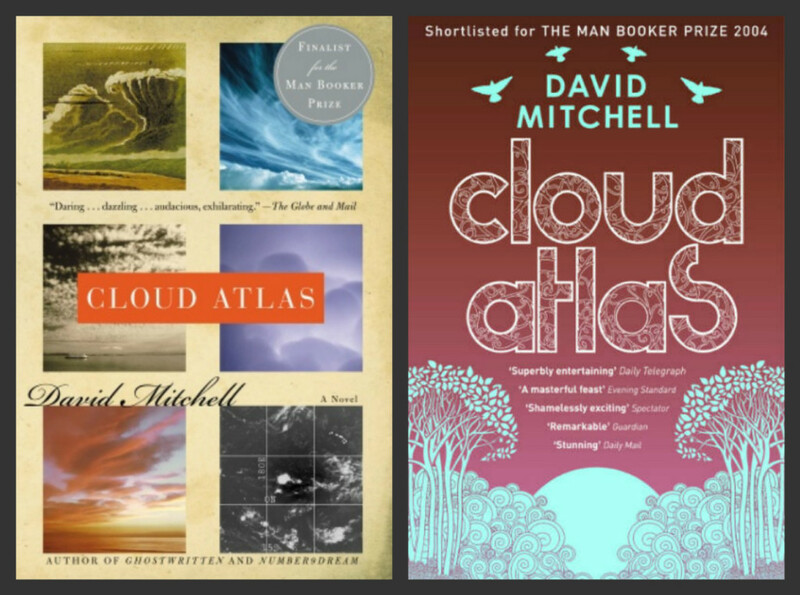 It’s by David Mitchell, the author of Cloud Atlas. The book version is one of my favorite books, and the movie version is one of my favorite movies. “My life amounts to nothing more than one drop in a limitless ocean. That’s a “deep” quote. What do you think it means? to amount to (something) – This is a difficult concept to define. Basically, it indicates if something is valuable or significant. In this case, the author is saying that his life is as important as a drop of water in an ocean. a drop – As a noun, this is a single “unit” of water. limitless – this means without limits; in other words, infinite, or without end. So now that we have those words defined, what do you think the point or the message of the quote is? When we talked about it in class, my students and I think that the first sentence is saying that individual people are not really significant. However, the second sentence contradicts that idea. It indicates that even if individuals often seem powerless, every group is made up of many individuals. I think it’s an interesting quote. Do you have any other interpretations or thoughts about it? Thanks for reading, and be sure to check out the book (or movie) Cloud Atlas. Have a good day!